Differin Gel Review: Does It Work And Give You The Best Results? Differin Gel is marketed as an acne medication that improves the overall tone and texture of acne-prone skin. 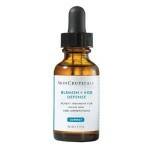 This acne treatment clears out clogged pores and prevents future breakouts from occurring. If you’ve ever gone to the dermatologist due to acne issues, you’ve probably heard of Differin Gel. 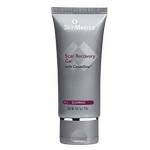 This treatment was commonly prescribed for those suffering from severe breakouts. Now, Differin is available in-store and it’s continuing to change more lives than ever. Using a powerful retinoid called adapalene, Differin Gel promotes skin cell turnover rates. By increasing natural exfoliation, dead skin and other impurities have less time to clog pores and cause whiteheads, blackheads, and cystic acne. With continued use of this powerful skincare treatment, you’ll notice a reduction in existing breakouts and future breakouts as well. For best results, apply a thin layer of Differin Gel to your entire face once per day. Even when your face is clear, continue this treatment so your skin is used to the retinoid and does not experience future breakouts. 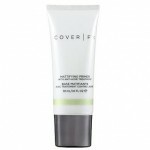 Be sure to follow up with a very hydrating moisturizer and wear SPF during the day to prevent sun damage. Differin Gel retails for $12.99 per 0.5 fl. oz. 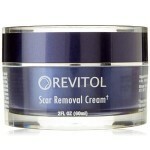 of product on several very well known drugstore retailer sites. Adapalene: This ingredient increases the skin’s turnover rate, reducing pore-clogging impurities. 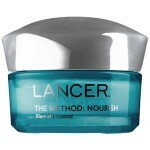 This acne treatment no longer requires a prescription to obtain it like as you did in the past. This treatment reduces blackheads, whiteheads, and clogged pores. 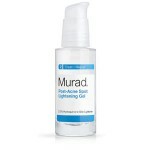 This product prevents new breakouts from occurring. This treatment may not be suitable for those with sensitive skin. 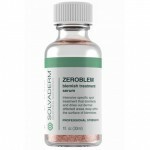 This acne treatment can cause severe drying and irritation. This product makes you more susceptible to damage caused by environmental aggressors. 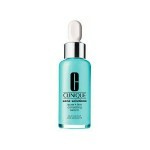 Differin Gel now no longer requires a prescription to reap the benefits of its anti-acne abilities. Although this may sound like the potent treatment you’ve been looking for, there are several issues we’d like to address before you consider purchasing. Although $12.99 doesn’t sound like a lot to spend on an acne treatment, the instructions claim that you should apply a thin layer of product to the entire face once per day. You only receive 0.5 oz. of product, meaning you’ll likely go through this bottles of this product relatively quickly. Additionally, those with sensitive skin would be wise to avoid such a strong formula. Customers have complained that this product did more harm than good to their skin, making their breakouts worsen and causing severe redness and irritation. We’d recommend continuing your search for an anti-acne treatment that also contains soothing ingredients to prevent potential irritation. 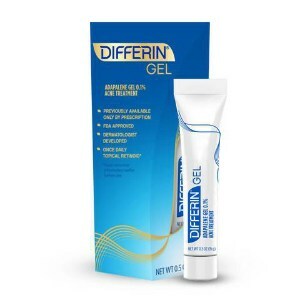 Differin Gel is available on several very well known drugstore retailer sites. These sites have very reasonable return policies. If, for any reason, you are not happy with your product simply return it within 30 days for a full refund. Be sure to include proof of purchase.